MailPoet: Check out their FREE newsletter plugin in the WordPress repo. 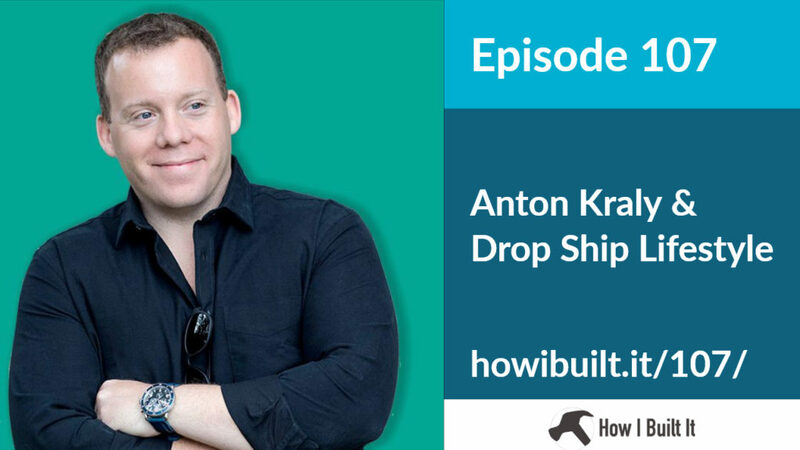 Anton Kraly is the founder of Drop Ship Lifestyle and has an incredibly story of how he got to where he is today. 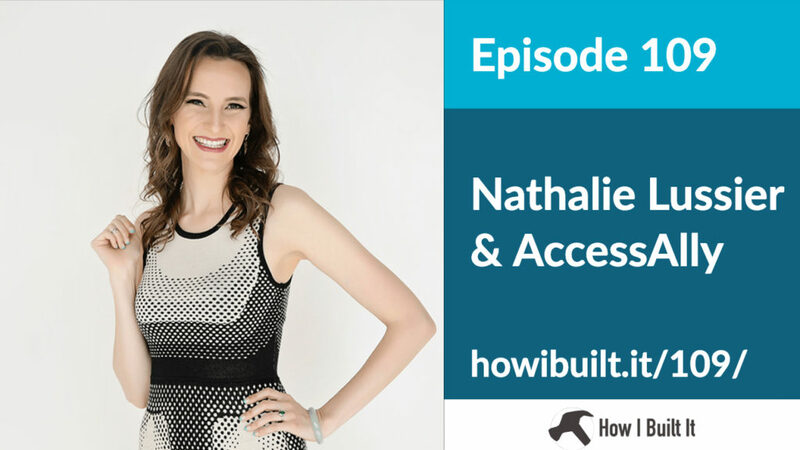 I’m grateful for Anton’s time and for sharing both his story, and his tips on how we can get into drop shipping.